In the post-Pixelbook era, I was really interested to see what my reactions would be to the first Chromebook that crossed my desk. That first Chromebook? The new Acer Chromebook 15. 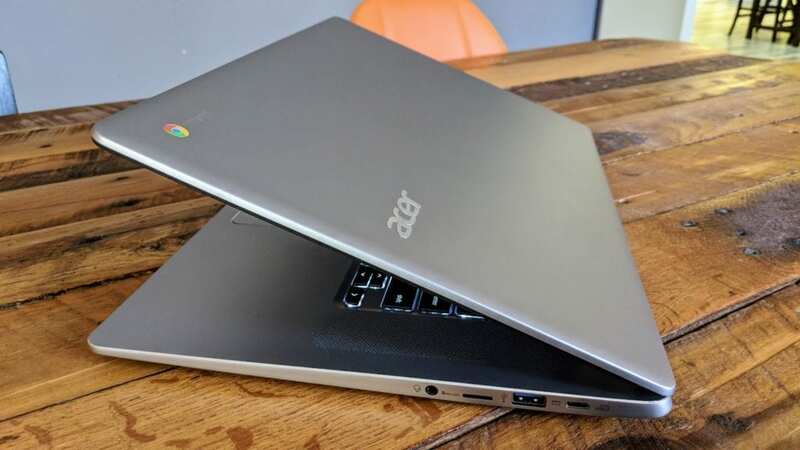 All clad in aluminum, this Chromebook improves on all the stuff Acer got right the first time around with the 15.6-inch Chromebook. Last year’s model was all plastic, heavy, and not the most impressive looking thing that has come through the office. This time around, Acer has done well to add a touchscreen, better speakers, a mostly-aluminum body, a backlit keyboard, nice chamfered edges, and a decently-bright display while reducing the weight by a full pound and the thickness by 1/4-inch. It is still big, but this device feels so much more refined than the first version that these two devices don’t even really feel like siblings. Take a look at the video for my initial thoughts and reactions to Acer’s latest giant Chromebook and be sure to subscribe so you don’t miss the full review.